Welcome to Saint Joseph’s Roman Catholic Parish, one of the few in Michigan to celebrate the Holy Sacrifice of the Mass in Latin, according to the Tridentine Rite. St. Joseph's Church is somewhat new to the area in Ray Township, but our presence in Southeastern MI dates back to the 1970's. 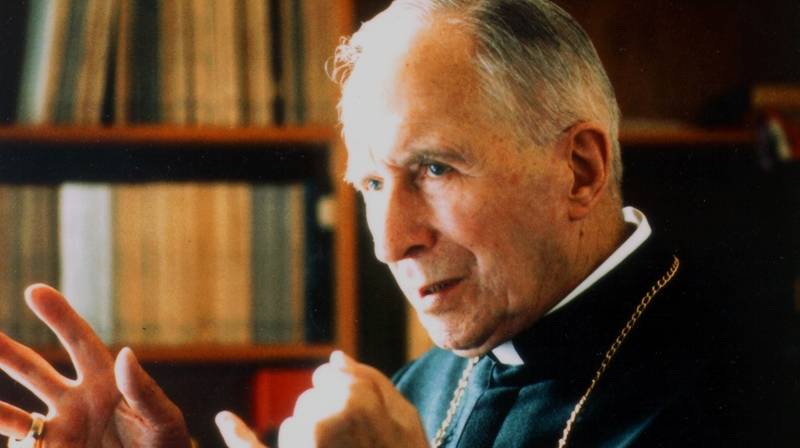 The small flock of faithful Catholics who gathered around Archbishop Marcel Lefebvre during his first visits to MI has grown into a flourishing parish working to preserve the Faith in its fullness and purity, to teach its truths and diffuse its virtues, in order to encourage in souls an authentic spiritual life in union with Our Lord and Our Lady. As part of the Society of Saint Pius X, Saint Joseph’s seeks to draw souls closer to Christ primarily through the Holy Sacrifice of the Mass. Our mission is apostolic: to preserve and to teach the eternal truths of the Catholic Faith and to nourish souls with the seven Sacraments. In an age where error and liturgical abuse are rampant, our parish carries on the fight of many against heresy and modernism by offering a haven of peace and piety, counsel and encouragement.